After studying at the Kunitachi College of Music, Akasaka went to France, where he completed courses of study at the International Conservatory of Music of Paris, the Versailles Conservatory of Music, and the Paul Dukas Conservatory, which he graduated at the head of his class. Akasaka is a winner of the third prize at the Concours International du Festival de Musique de Toulin, the first prize at the Japan Woodwind Concours, the second prize (with no first prize winner) at the Japan Clarinet Concours, and the first prize at the Concours International du Musique de Paris. Over 20 years, Akasaka has been active in performing not only in recitals, but also in numerous collaboration with orchestras from abroad as well as of Japan and distinguished chamber ensembles including the Gewandhaus Quartet. He is an artist frequently invited to perform in subscription concerts of orchestras. 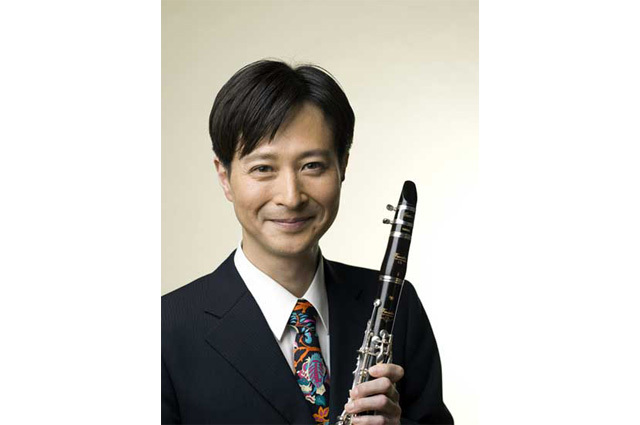 For his top-class technique and musicianship as well as his character of a star, Akasaka is recognized as the best solo clarinetist of Japan.